It is no longer news that Infinix Smartphone is one of the best selling smartphone in Nigeria and abroad, coupled with their various types of specification, there is no doubt that Infinix Smartphones are more better off than the Most other phones! Yea, it is has not been long since Infinix hits Nigeria but with their Marketing Strategy, Infinix has beats all of their competitors with no time. One thing that I love about Infinix Smartphone is that, there are good for Selfies, have longer battery, etc. Infinix is another mobile phone producer that produces quality mobile phones at affordable prices. And of the most interesting part of Infinix is that they’ve produced a wide range of Infinix Android Phones which you can choose from, although the specifications of most of their Android phones is close together but they still worth mentioning. Infinix’s first major smartphone that really caught the attention of most Nigerian was the Infinix zero device and Infinix Mobility since the release of the Infinix Zero has ditched out other powerful devices into the ever growing African Mobile Market. Below is the complete list of Infinix Android Smartphone! It contains all the smartphone and not excluding their specification and price range and also including how to buy them! Complete and Updated List of All the Infinix Android Smartphone in Nigeria! Today, we will be starting from any available angle but we will try and let out all the Infinix Android Smartphone in Nigeria. All you have to do is to take a cup of coffee and relax back and then concentrate! This is one infinix Android smartphone that comes with a reliable battery saver feature and in no doubt, this is the cheapest Infinix smartphone, one thing users love about phones is their Camera and Infinix Hot X507 is reliable. This particular version of Infinix Android Phones comes with Android 4.4.2 Kitkat and 16GB Internal Storage, 1GB RAM for all the hot music lovers, videos lovers , pictures lovers, games and application lovers. Although, Infinix Hot X507 black isn’t that costly as you may think but there is something that you really need to know and that is when you buy a cheap android smartphone and you try to compare to a more bigger one and then you realize that your’s has alot of hands that the compared! *. 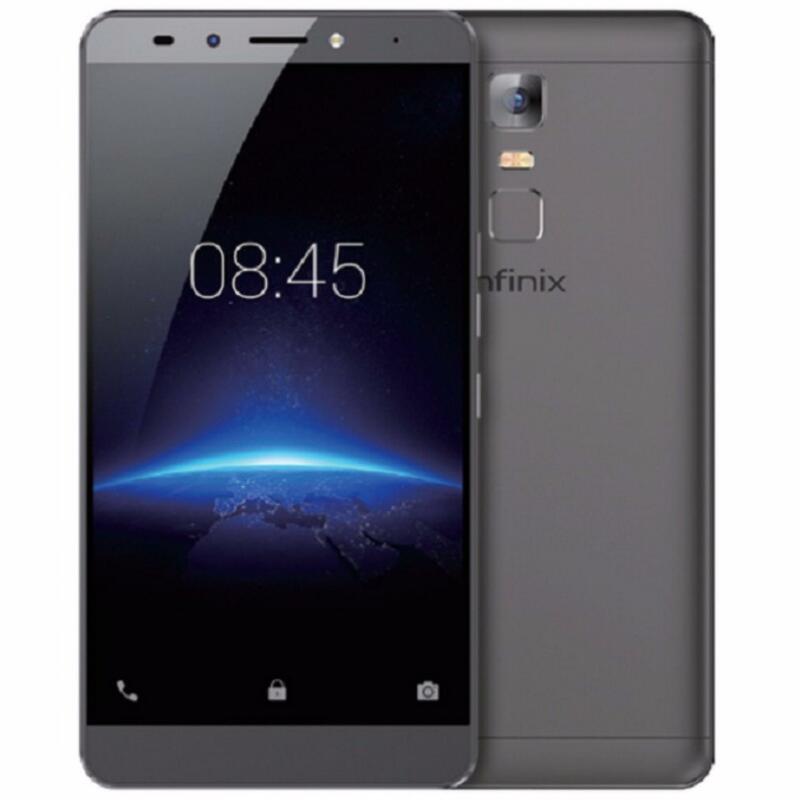 You can all BUY Infinix X507 Android Smartphone from KONGA NIGERIA! Since the launch of this smartphone, users that has bought this particular Infinix X507 Android Smartphone has rarely complain that the phone has battery, memory card space problem or the rest but it is just the best of its kind. 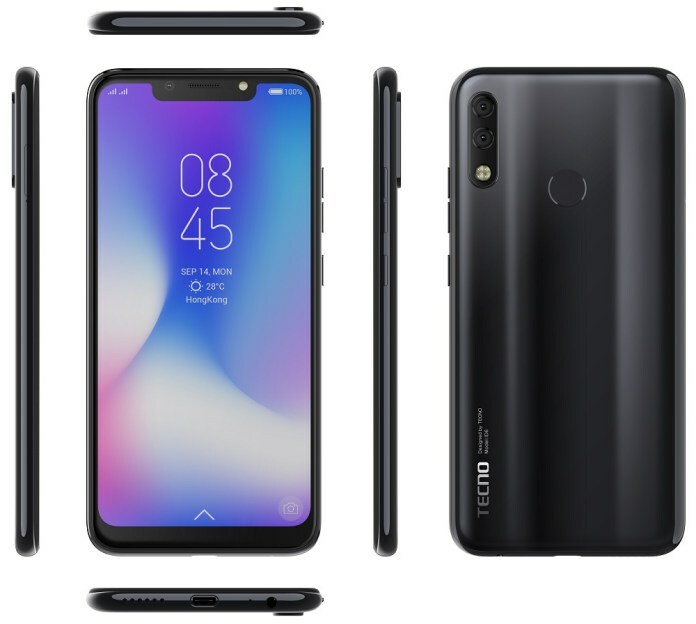 Infinix Surf Smartphone X351 looks a lit bit younger but than the Infinix X507, according to the letters but to be sincere with you, I just love all the Infinix Android Smartphone! This particular Infinix Smartphone comes with a Gameloft Licensed Games and Flash Share, it also arrives with 3G and 2G network. All comes with an operating system of Android OS 2.3 and a 1.0 GHz Processor. Infinix has released smartphone but this Alpha White is really awesome and amazing. 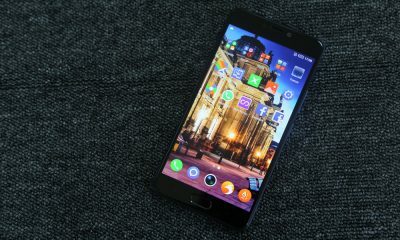 I couldn’t believe the news, when users reviewing the products sincerely said that the batter can last up to 9-10 hours respectively and the network is indeed very fast in downloading and uploading. This is one of the most sold Infinix Android Smartphone. The price was unbelievable, the specification was one of the best specs far back then and probably up till now. The Hot 2 X510 features the latest Android One – Lollipop 5.1. Lollipop 5.1 is optimized to give you the best android experience ever. You’ll also enjoy access to over a million apps for business and entertainment. Although, it comes with so many different types of colors such as Gold, Grey, White, Black. Please be well informed that there is a big different with “Infinix Hot” and Infinix Hot 2″ please, note the numbers! It is powered by a Quad-Core 1.3GHz chipset which will ensure that your phone runs smoothly and efficiently. Its synchronised core architecture makes multi tasking between apps very speedy. It runs on the Android One 5.1 (Lollipop) operating system for very responsive applications. The Infinix Hot 2 X510 comes in a 5.0 inch IPS LCD Capacitive touchscreen which displays clear, sharp images. It comes with a 8.0 mega pixel camera that captures bright and sharp images even in conditions with little or no light. Also capture your hottest poses by using the 2.0 MP front camera for your selfies. Also boasting of a 16GB Memory that’s expandable to 32GB with a microSD, the Infinix Hot 2 provides more than enough space to save all your favourite things in different formats- music, pictures, videos and other documents such as Microsoft word, PowerPoint, excel and PDF file. There’s also a 1.3GHz Quad-Core processor that makes multitasking a breeze. Stream videos, play games, browse the net, share on social media, all powered by your Infinix Hot 2 X510. There are different types of Infinix Hot X510 prices but the price range from N17,5OO to N25,000. You can BUY INFINIX HOT 2 X510 ANDROID SMARTPHONE from KONGA NIGERIA! This is another best Android Smartphone from the one of the greatest producers (Infinix). Today, Infinix Hot Note is really neat and clean, the screen size is enough for you to purchase it without even contemplating. Comes with Dimensions 156 x 77 x 8.9 mm, 172 grams and carries many colors which includes, White, Black, Grey, Champagne Gold, Copper Brown. But there is just a slight in their price change. 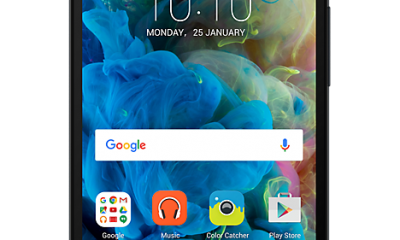 Infinix Hot Note has screen size of 5.5 inches, 720 x 1280 pixels, 267 pixels per inch. Also arrives with MicroSD, up to 32GB, Internal 16GB. OS Android 4.4.2 KitKat and the Processors:- 1.4GHz octa-core Cortex-A7 CPU, MediaTek MT6592 chipset, Mali-450 GPU including the RAM 1GB. When we comes to the camera, like the primary 8MP, up to 3264 x 2448-pixel pictures, HDR, panorama, autofocus, Geo tagging camera with LED flash, meanwhile, the secondary 2MP up to 1600 x 1200-pixel pictures. Some of the Infinix hot note X551 comes with some special offer from Glo network. If you purchase any Grey color, with the batch “1GB FREE + Additional 350mb, when you buy N2000 worth of data” Some comes with Case & Anti Crash Screen! The costliest and the most powerful and best of all the Infinix Android Smartphone as of currently, because we are not much aware of the InfinixBig6 yet, so Infinix Zero 2 is still the best! Infinix Zero 2 X509 comes with a Android 4.4.2 Kit Kat and a 16GB Internal Storage including 2GB RAM and 5.5 Inch HD Super Amoled Display and a 2 GHz Octa Core Processor. The thin and light design of the Zero2 is for a full 145 x 71.5 x 6.7 mm Dimension. Designing and assembling th e Infinix Zero 2 is as a result of thousands of sketches, engineering process and material selection. Powered by a MTK6592Turbo octa-core chipset clocking at 2GHz, combined with a Mali 450-MP4 graphic chipset, the Zero 2 insures an ultra fast running system and high graphic resolution treatment for multimedia conten, video and gaming. Secondary Camera of 5.0 MP. That means, both the front and back camera is super hot! Comes in two rom which are 16GB an 32GB! *. 4.2 Kitkat, upgradable to 5.0Lolipop. *. You can BUY INFINIX ZERO 2 from KONGA NIGERIA! The price ranges from N36,500 to N48,000. While the ones that will be added up with flip case is almost N50k+. It is all your choice! 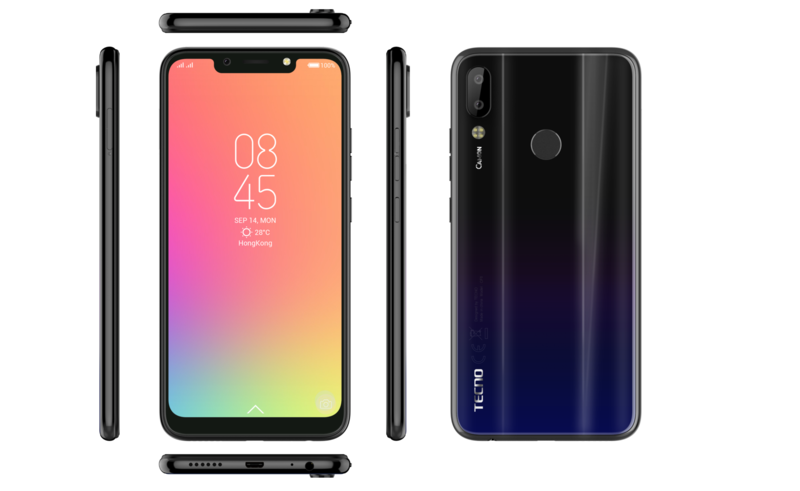 This is another great smartphone from Infinix, not too long after the launching of Infinix Zero, Infinix also launched Infinix Zero 2, hence, note that Zero and Zero 2 are not the same! Comes in different colors, which includes White and Black! tHE Primary 13MP, up to 4128 x 3096-pixel pictures camera, HDR, Geo-tagging, auto focus camera with LED flash and the secondary 2MP, up to 1600 x 1200-pixel pictures. Comes with Android 4.4.2 KitKat Operating System and a Dimension of 140* 70*7.9 mm, including a display of 5.0″ IPS HD Capacitive and Touchscreen Resolution: 1280 x 720. Infinix Zero also arrives withh Processor of Octa Core 1.4GHZ and a GPU of Mali 450 and not excluding Battery of 1920 mAh. Also comes along with 16GB on SD card slot that supports up to 32GB memory card. And a RAM of 2GB. *. You can BUY INFINIX ZERO Black from KONGA NIGERIA! ₦42,000 withOUT free delivery! *. You can BUY INFINIX ZERO White from KONGA NIGERIA! ₦44,100 with free delivery! The above is the full list of all the Infinix Android Smartphone in Nigeria. Hence, we will continue with what we have started, that means we will always update this page on the latest Infinix smartphone starting from the Infinix Big 6!